While clothes dryers can be wonderful tools, not all end users will want to put all their laundry into a dryer. Maybe there isn't a dryer handy. Maybe they want to save energy. Maybe there are items which are delicate, which could easily shrink or which need to lie flat to preserve their shape. Maybe there are just a few damp things, and running the dryer seems like overkill. 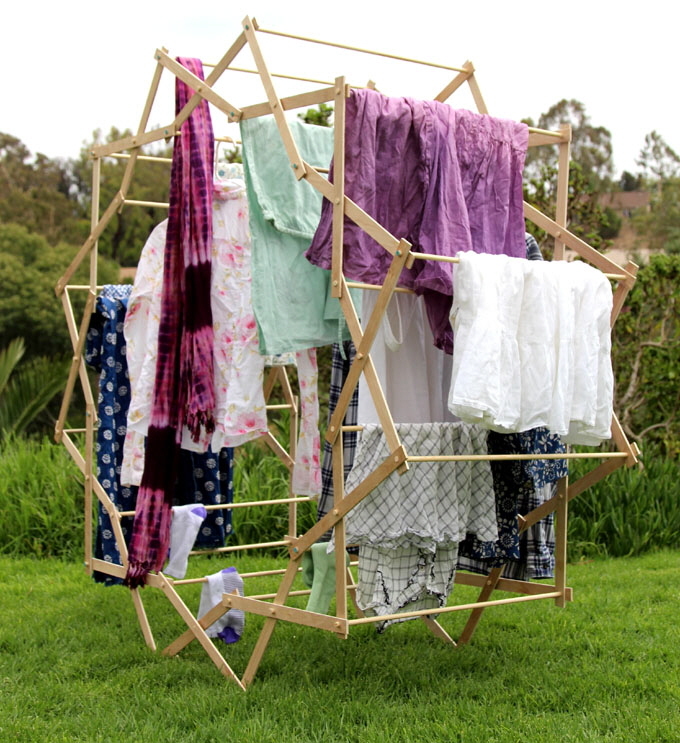 Rain touched on the subject of laundry drying racks back in 2009, but I'd like to explore more of the many designs available. 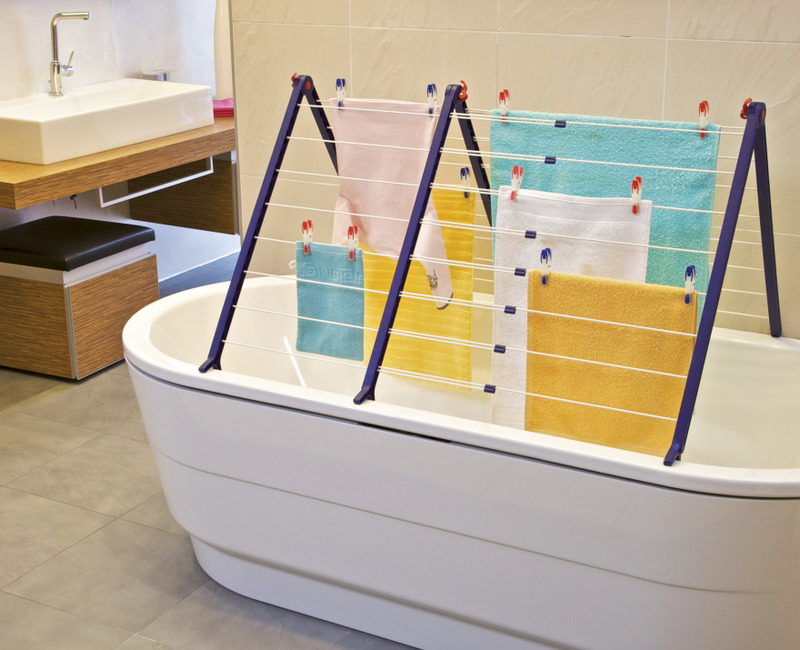 The SuperDry Mini from Artweger allows the end user to hang the laundry in the bathtub—space that's often unused when not bathing. And this can be handy if the laundry is still wet enough that it might drip. 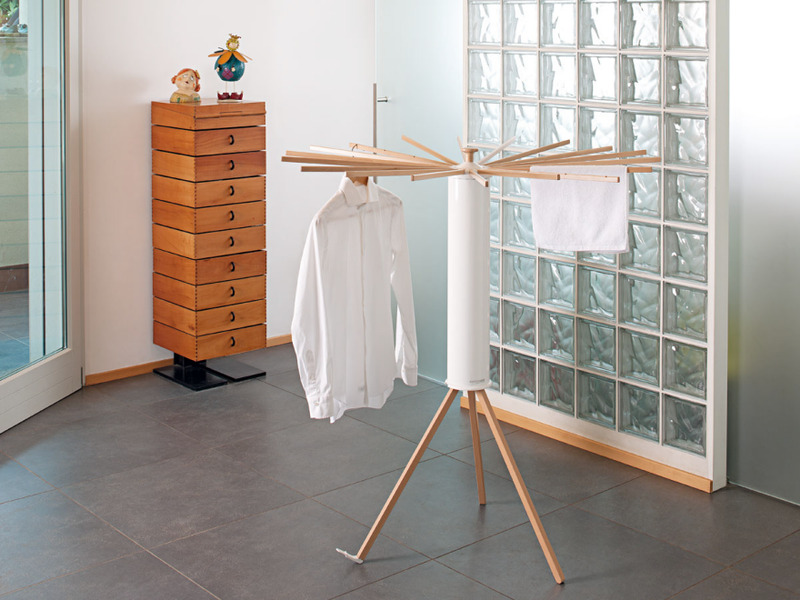 The Pegasus 120 Compact laundry dryer from Leifheit is another similar design. Purchasers note it's extremely easy to fold and unfold—an important quality for a product like this. It has soft foot caps to avoid scratching the tub. Of course, not all homes have bathtubs, and some end users may store other things (a child's bath toys, for example) in the tub when it's not in use. 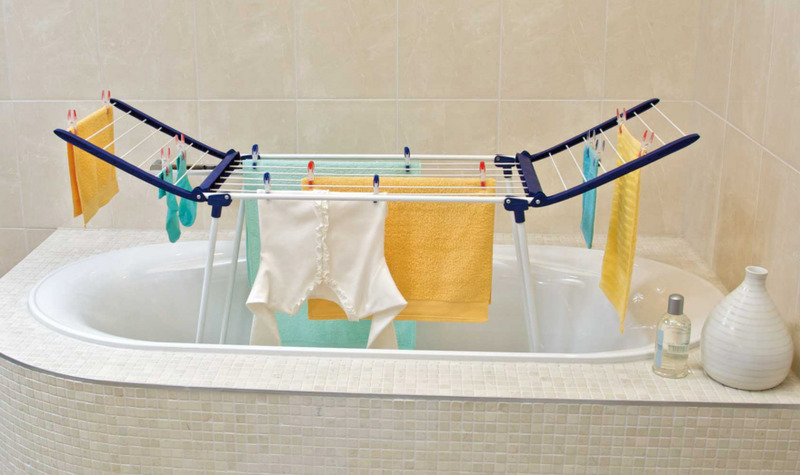 And using a bathtub-based rack will require coordinating bathing time and laundry time, although the rack could be lifted out of the tub, if need be. Finally, a bathroom can get humid, which would make drying less efficient, so a bathtub rack would work best in bathrooms with good ventilation. 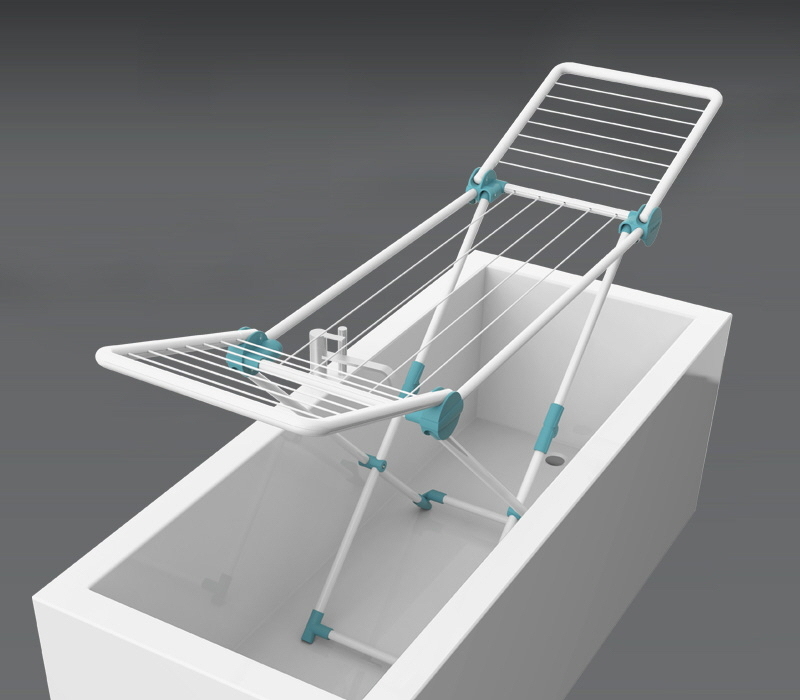 The Leifheit Pegasus Duo is another type of bathtub rack; it sits on the edge of tub. 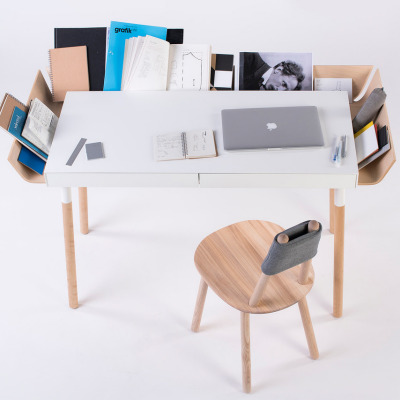 It will fit a wide range of tubs since the length is extendable and the width is also adjustable. Latches keep it in place once it's adjusted properly; purchasers say it's quite stable. (One says it works well for her family's wetsuits—another item that calls out for some sort of drying rack.) Hanging clothes on the far side might be awkward for some people, though. 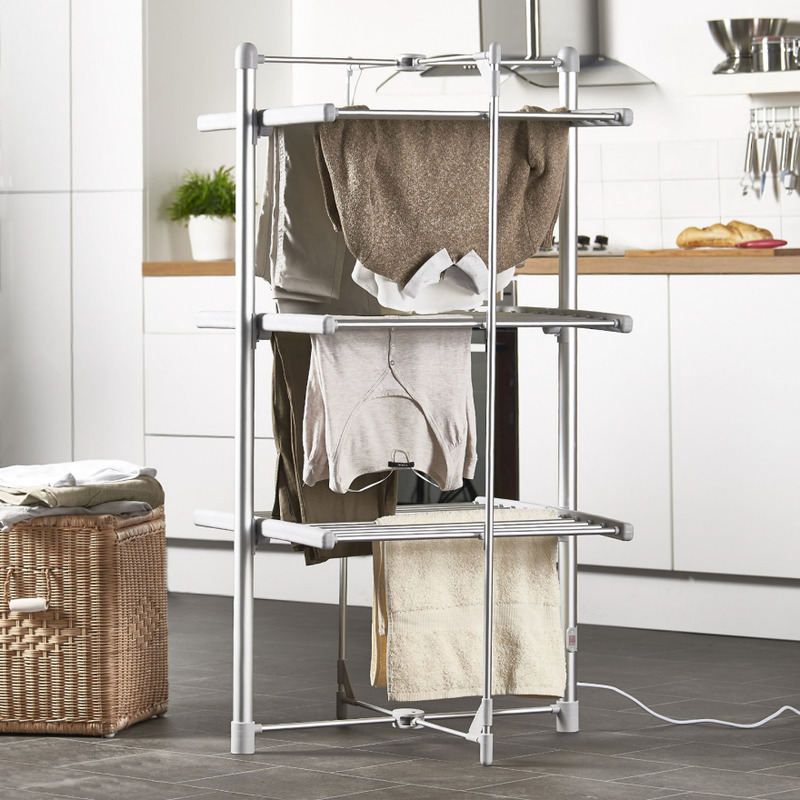 The OXO Good Grips Laundry Drying Center has a neat feature: the bars slide along the frame, making it easy for the end user to load the clothes and ensuring that bulkier items aren't squished. The video illustrates how this feature works, and also points out other helpful design touches, such as the strap that keeps the folded rack closed. 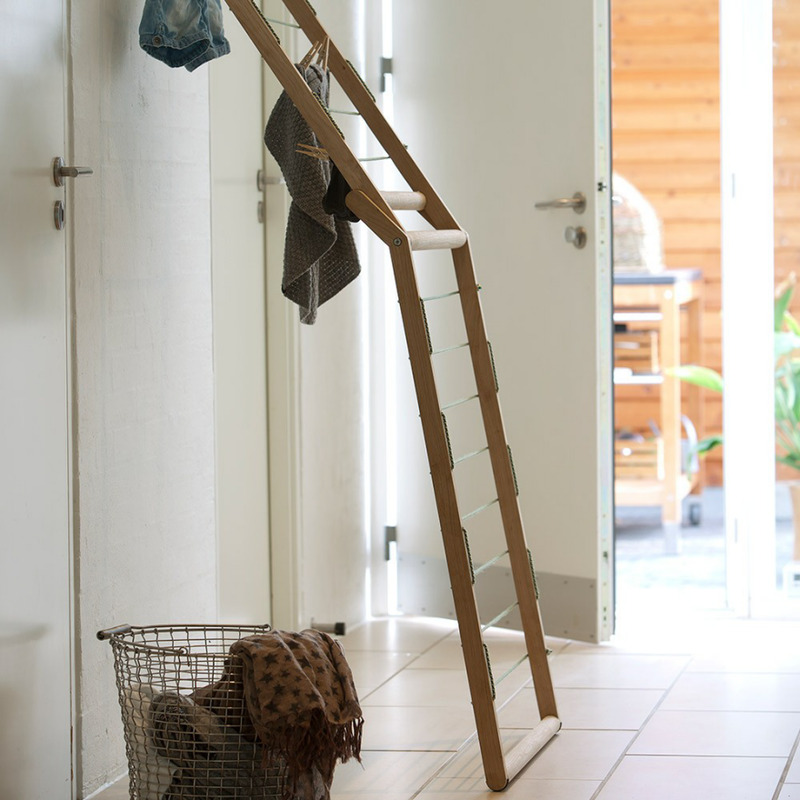 The Dryp from Skagerrak, designed by Rikke Frost, has an oak frame and a plaited linen cord. 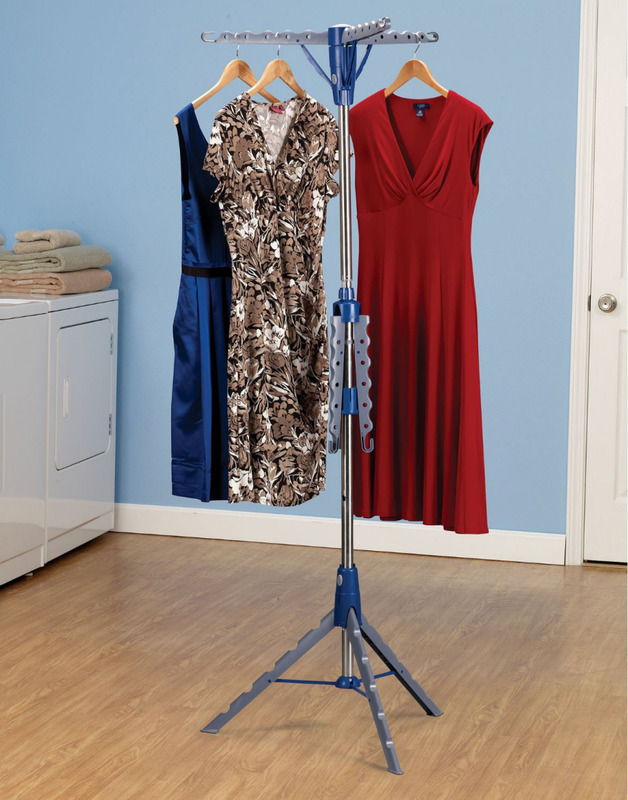 There's no real place for hangers, but not all end users will want to use hangers with their drying racks. 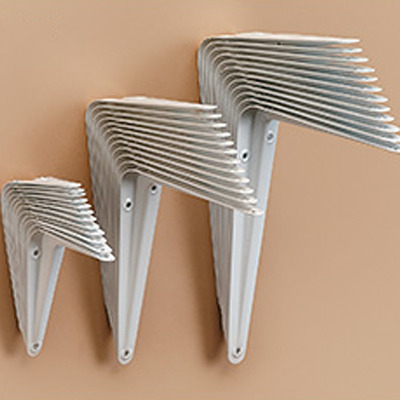 The Dryp can be used in its freestanding mode, or it can be tilted against a wall. There are rubber tips to keep it from sliding or from scratching the floor or wall. 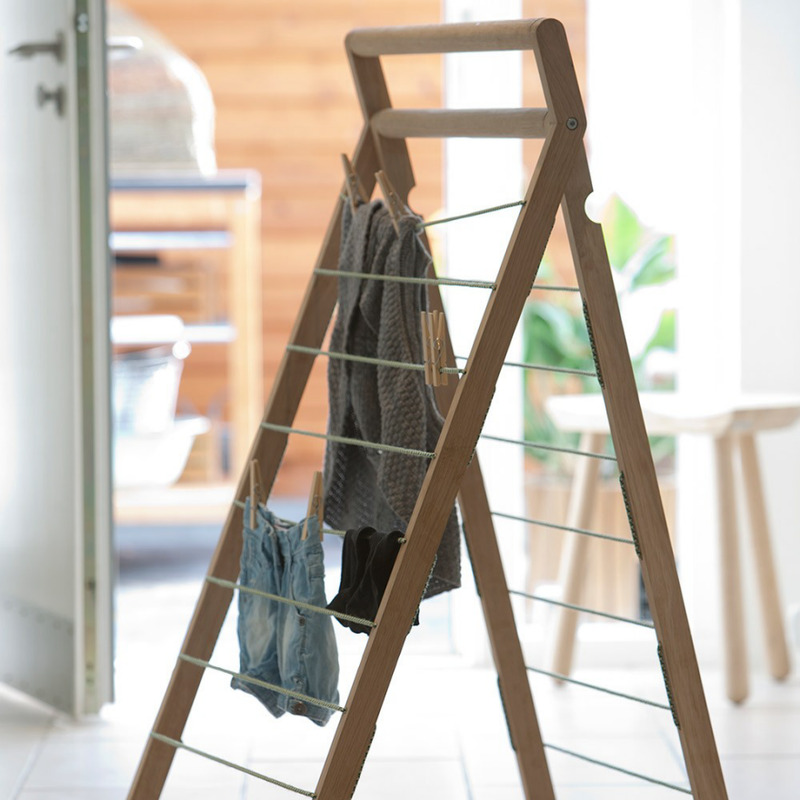 The Octopus drying rack by Foppapedretti is another style that provides a lot of air flow around the clothes, and folds up to become quite small for storage. And that tripod base should be pretty stable. 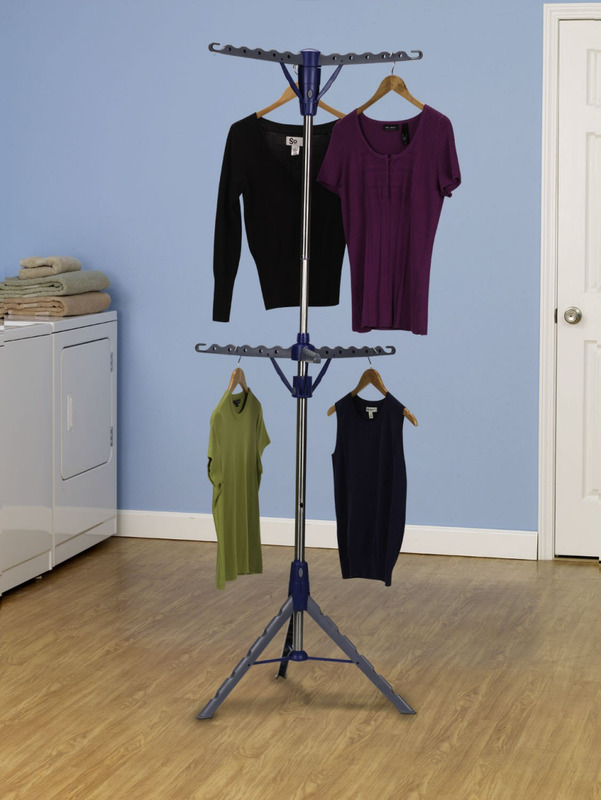 The Household Essentials two-tier tripod clothes dryer is a design for those end users who need a drying rack for items on hangers. The height of the upper tier is adjustable; as a short person, I appreciate that. Each of the six arms can hold 6.6 pounds, so that's quite a bit less, in total, than the OXO rack. But then again, this rack isn't designed for heavier things like blankets and big bath towels. If the end user needs to dry longer items, the bottom tier can be folded up to stay out of the way. 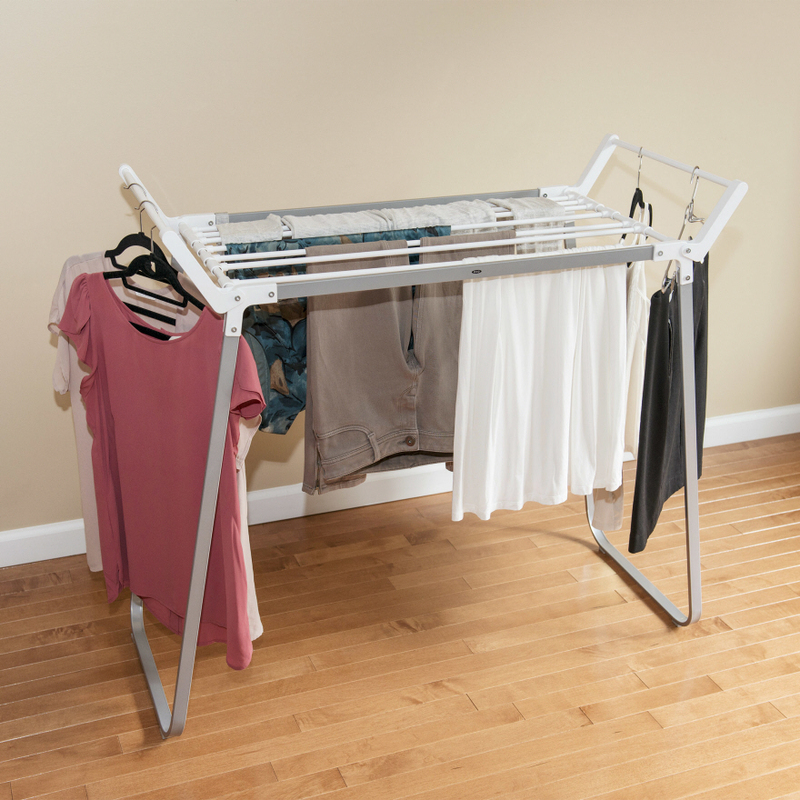 This lightweight drying rack could get a bit top-heavy; end users would want to balance the load across the three arms (and put heavier items closer to the center) to help with stability. 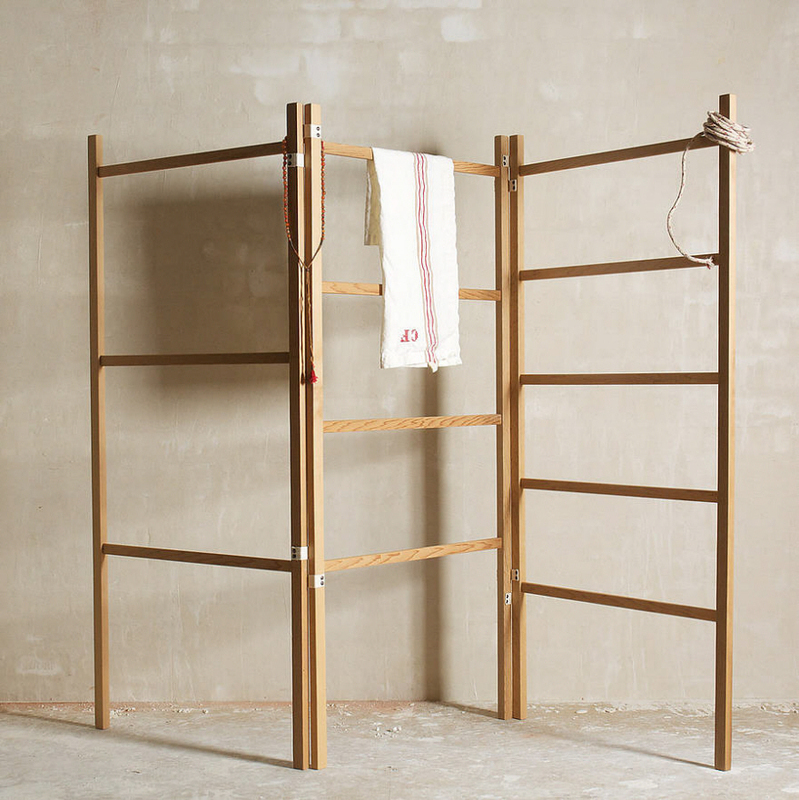 The clothes horse from DeVOL is made of cedar that's been lacquered so it's OK to put wet items onto it. The design has different spacing on each panel to accommodate items of different lengths. However, if the items hanging on the clothes horse rungs overlap, there won't be as much airflow to dry the laundry as with other designs. 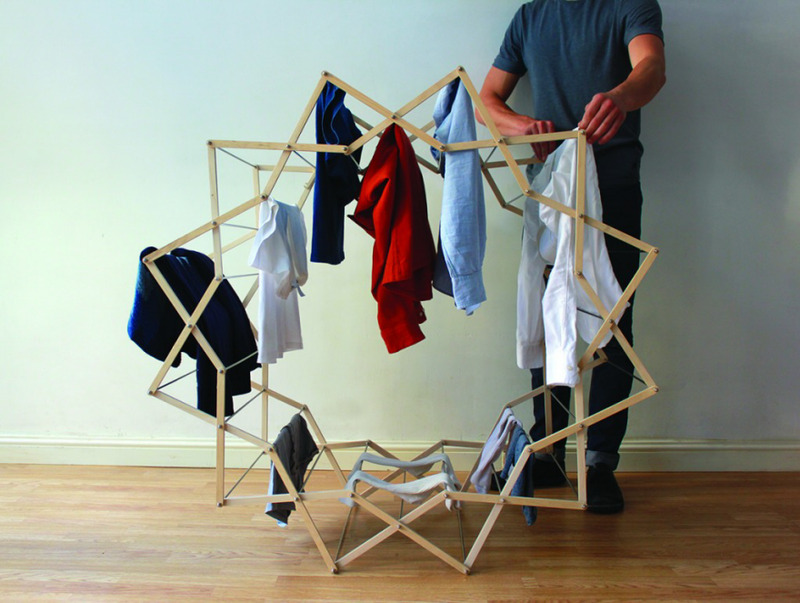 It's not clear if Aaron Dunkerton's clothes horse, made of beech and stainless steel, ever got into production. 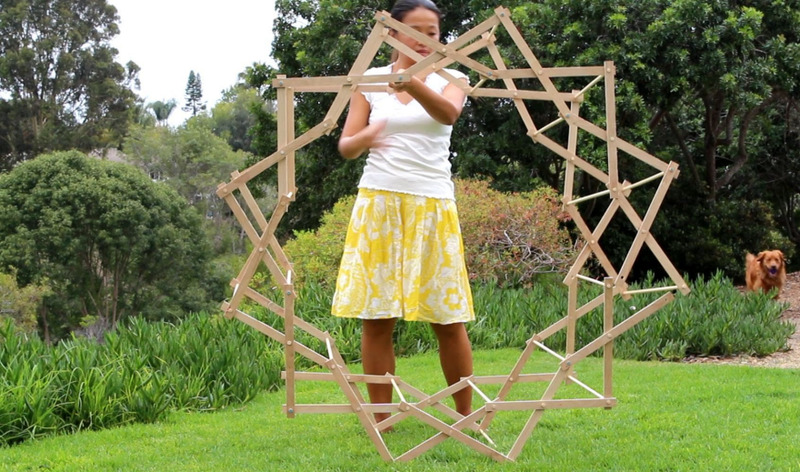 Inspired by Aaron's work (but modifying it to eliminate dowels that were closely overlapping), the folks at A Piece of Rainbow created DIY instructions for making a star-shaped rack out of plywood and pine wood dowels. It's a design that seems great for things like sheets, although it can hold clothes just fine, too. 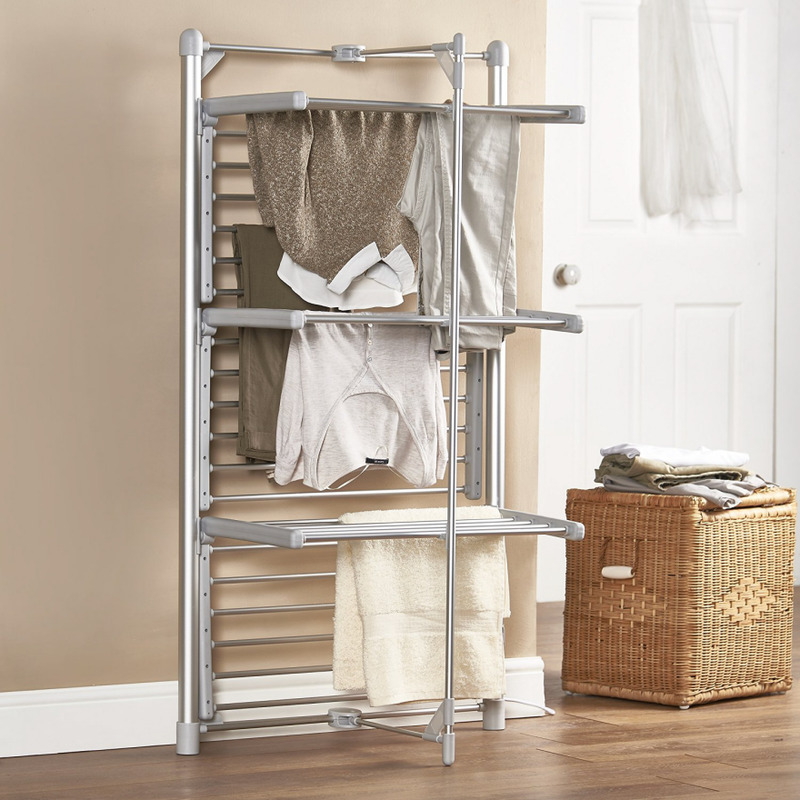 The VonHaus heated clothes drying rack is a design for end users willing to use a bit of electricity to speed up their drying; that could be useful in damp locations or when dealing with anything that gets wet/washed and re-used fairly soon afterward. (However, it's nowhere near as fast at drying things as a clothes dryer would be.) For those end users who want the drying to go faster, there's a cover for the rack, which keeps the heat in. Of course, the rack does require a handy electric outlet. End users with space constraints can open just one side of the rack, leaving the shelves on the other side folded down. Purchasers report the rack gets warm to the touch but not hot, so that's one less thing to worry about with pets or children around.